The city's reported population was 41,340 at the 2010 census. The city is home to the House of Seven Gables, Salem State University, the Salem Willows Park, Forrest River Park,Federal Street District and the Peabody Essex Museum. 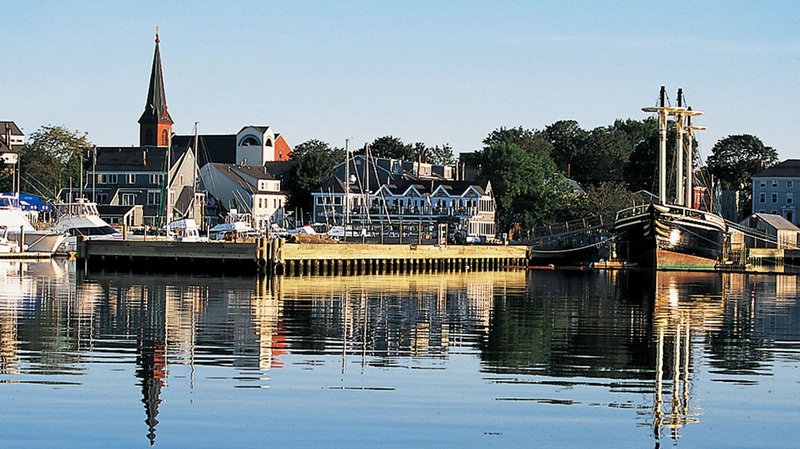 Salem is a residential and tourist area which includes the neighborhoods of Salem Neck, The Point, South Salem and North Salem, Witchcraft Heights, Pickering Wharf, and the McIntire Historic District (named after Salem's famous architect and carver, Samuel McIntire).